The engines have been optimized to be operated on up-to-date trainer, combat trainer, and light combat aircraft and unmanned aerial vehicles it complies with strict requirements for the engines of this class. 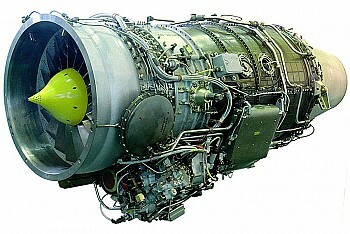 Using the AI-222 family engines will allow creating a number of highly competitive aircraft. 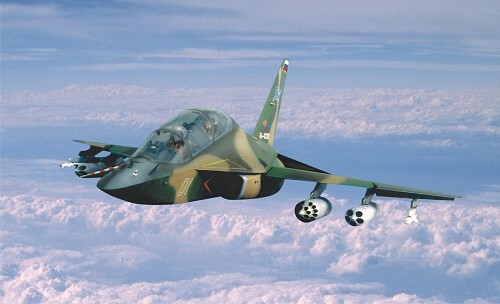 At customer’s request, all the AI-222 engines can be equipped with vectored thrust nozzles or their versions with afterburners can be developed.